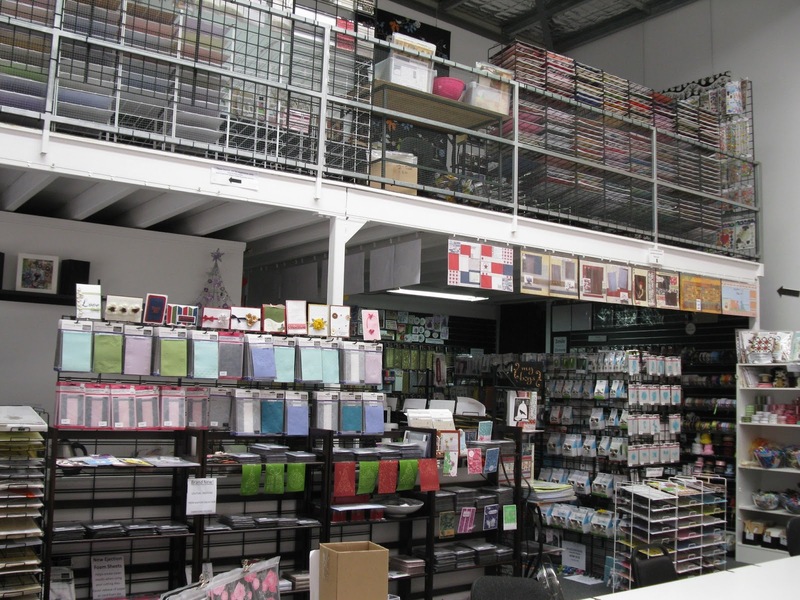 A Place to Create is a large scrapbooking, stamping and papercraft retail store in Arana Hills, North Brisbane. A Place to Create will inspire you with innovative samples, displays, great products and friendly service. We offer classes from beginner to advanced in scrapbooking and card making and we hold regular crop nights. We specialize in scrapbooking page layout kits at very reasonable prices. We stock a large range of products and most major brands. regular specials, class and crop dates.